linkedin | at Martian Genetics... your genetics counsel you! i’ve always really respected the work that March of Dimes does and look up to their organization – both in terms of what they provide patients and providers in terms of information and resources, but also the position they hold in promoting ethically conscious decision making to prospective, expecting or new parents. just a few weeks ago, during a branch meeting, i showed a short, 5-min video by MoD that’s meant to introduce parents to newborn screening for a materials evaluation. needless to say, everyone had great things to say about the video and the many different places in which this simple video could be used effectively. When it comes to your health and your baby’s health, your health care provider is the best person to help you decide what genetic test, if any, is right for you and your baby. not to be rude or anything, but damn right! honestly, i am so pleased to finally see such a large and respected organization put the facts out there, in as simple a way as possible, in a manner that is beneficial for consumers/parents/patients, non-genetics professionals, and even genetics professionals who may be less familiar with the DTC trends going on currently. Women are particularly vulnerable during pregnancy to sales pitches that play on a new mom’s fear and guilt. Companies that offer the tests say they can predict a baby’s future height or athletic ability, or can assess the future risk of cancer, diabetes, Parkinson disease, or obesity. The March of Dimes believes consumers should be very cautious before spending the money — and risking their privacy — on such tests. once again, just making the same warning everyone else has been, but it’s nice hearing it from march of dimes. oooh i really do heart them. and their nifty booklets/paphlets/cheat-sheets they put out for providers that have all newborn or carrier screening info you’d ever want. I just discovered Google Labs’ News Timeline. it was recently introduced, but I stumbled across it when trying to research a timeline of when the different GC programs were formed (i.e. order of creation). 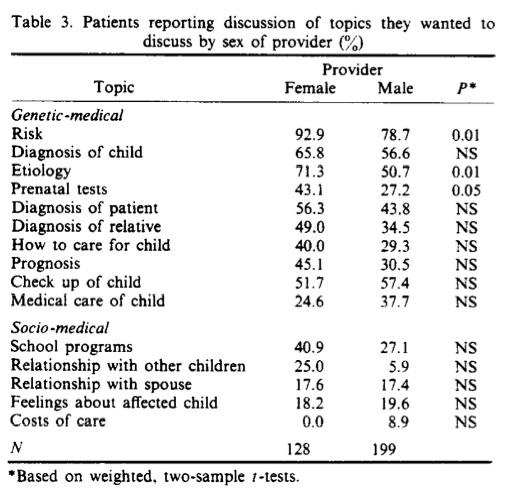 In the search term of “genetic counseling program history”, there was a module in the search that included a timeline. while distinctly separate from what i’m next goign to touch on, this timeline is a pretty useful tool and provides loads of media articles (many from NYTIMES archives). you can click on the blue bars in the timeline to bring up in closer detail what those citations are. this would be an immensely interesting research project for someone interested in the history of GC. unfortunately, history, for the most part, makes me yawn. upon further investigation of Google, another tool, the News Timeline showed up. 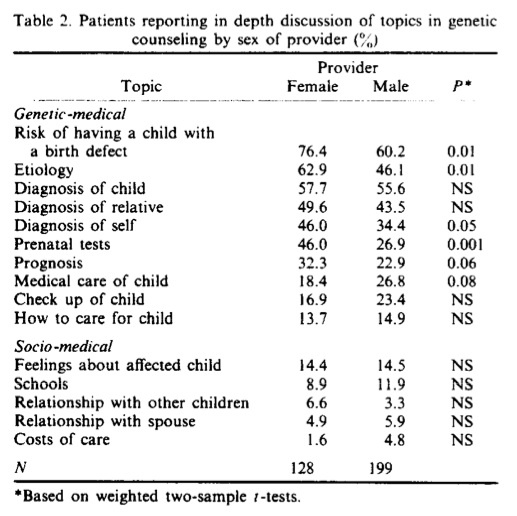 just search for “genetic counseling” in quotes, and look by decade, year, month, etc., and it’s so cool, you can see some old, scanned-in newspaper articles everywhere the terms show up. granted, the search functions and displays are a bit obscured by the barrage of TIME covers and articles that are not relevant, but it’s still a fun little tool to look at how the field of GC in the eye of the media has evolved.